Is to promote personal growth and leadership development through Family and Consumer Sciences education. Focusing on the multiple roles of family member, wage earner and community leader, members develop skills for life through: character development, creative and critical thinking, interpersonal communication, practical knowledge, and career preparation. 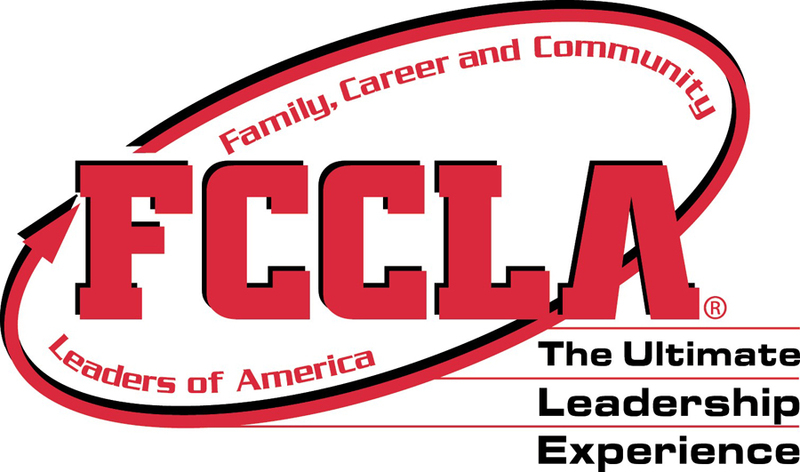 Focuses on how students must make the right choices and recognize that they hold the key to doing great things as individuals, FCCLA members, students, leaders and members of their families and communities.